This work is a collection of the best research reports and essays gathered globally by the editors over a three-year period. World-renowned experts from the Arab region as well as the West have authored most of the chapters. Seven sections divide the text, and each investigates compelling, timely questions for today's communication professionals. 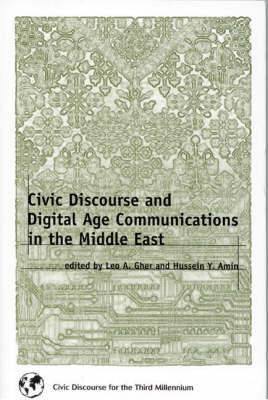 Because of its focus on communications and new media, this volume may be used at colleges and universities worldwide. It will impact numerous academic disciplines and the professional world as well. A wide range of curricula may adopt the text as supplementary reading for courses in political science, speech and rhetoric, public relations, sociology, communications, journalism, diplomacy and government.